We are thrilled to offer you the chance of join in the excitement of racing two exceptional yearlings. 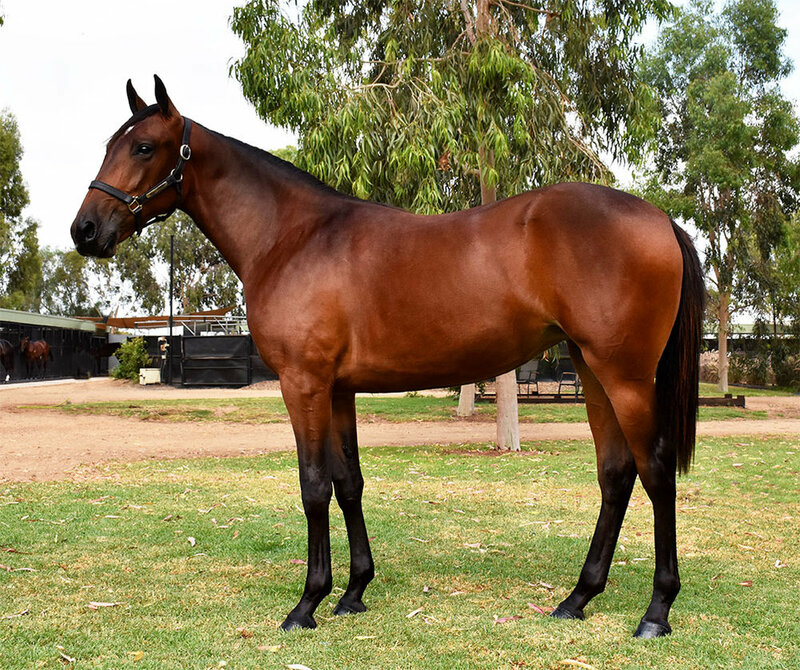 The yearlings, a colt and a filly, were purchased from the 2019 Melbourne APG sale and we are offering them to you as a package. Inter Dominion winning trainer Andy Gath will train the Bettors Delight - Rye Hanover colt. Young up and coming trainer Jess Tubbs will train the Art Major - Mint Julep filly. This outstanding colt is by champion sire Bettors Delight from one of the all-time great maternal families. This striking filly is a perfect example of an Art Major – beautiful head, shoulder and rump, extremely intelligent and laid back. Please contact Brett Coffey for a copy of the PDS by by filling out the form below or brett@alabar.com.au.